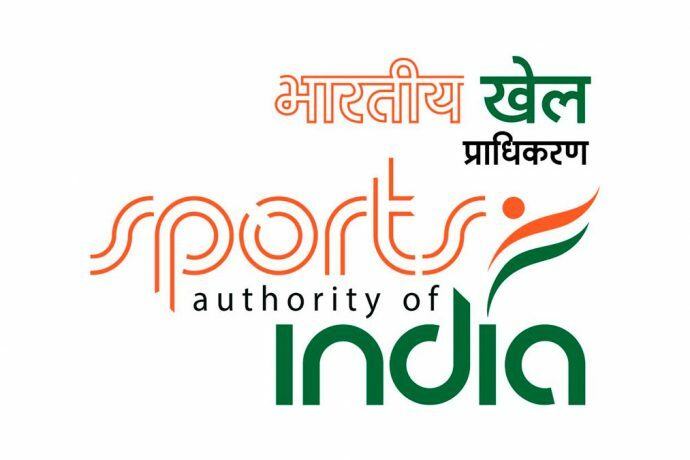 The Sports Authority of India (SAI) in Bangalore invites talented sports persons both male and female for admission to the SAI Training Centre – Bangalore in the disciplines of Athletics, Badminton, Volleyball, Kabaddi, Taekwondo, Weightlifting, Softball, Shooting, Football, Hockey, Judo, and Table Tennis. The selection for the Team Events will be in the age group of 10 to 18 years of age. Those sports persons who have secured medals in recognised State and National level will be given a preference over others. However sports persons with minimum of state level participation in recognised competitions are eligible to take part in the selection trials. It is mandatory for all the eligible sports persons to undergo designated tests battery. The football trials would be held at the SAI Training Centre’s Hockey Stadium in Shantinagar, Bangalore from February 11 to 13 for both boys and girls. Interested sports persons are asked to report at the venue of selection trials in proper sports kit. No TA/DA will be paid for attending the trials, while sports persons finally admitted under this scheme will be provided free boarding and lodging, sports kit, competition exposure and other facilities as per SAI norms. For further details/enquires please contact the SAI Training Centre landline No. 080-22221671.